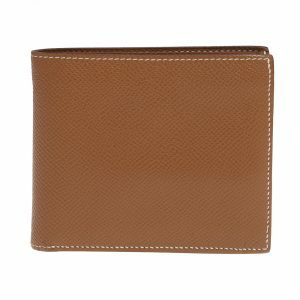 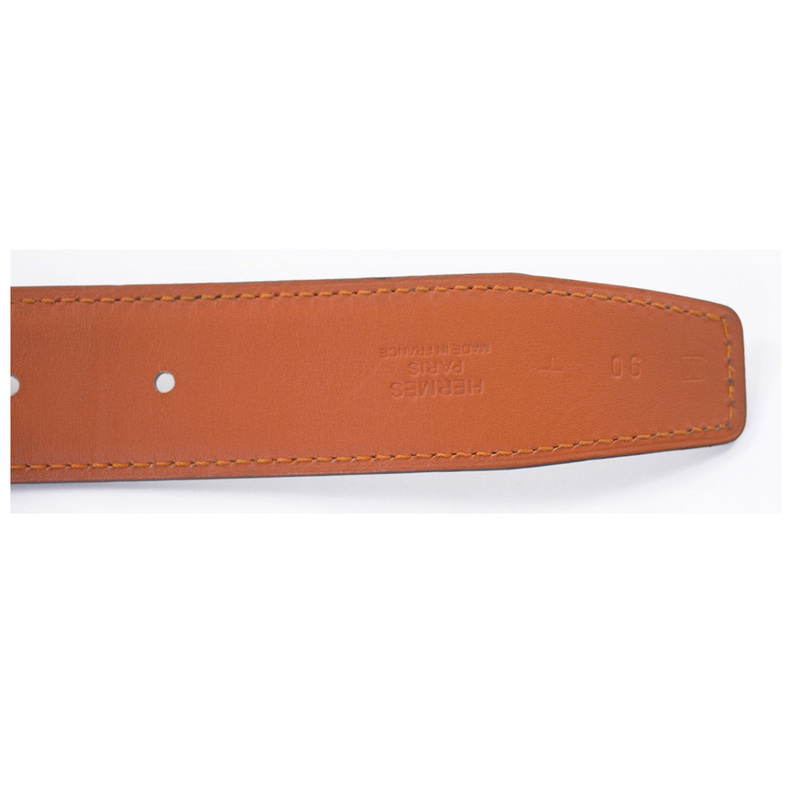 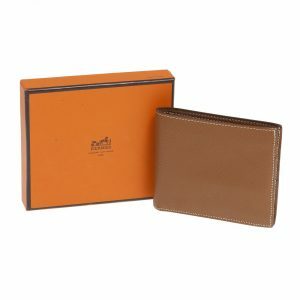 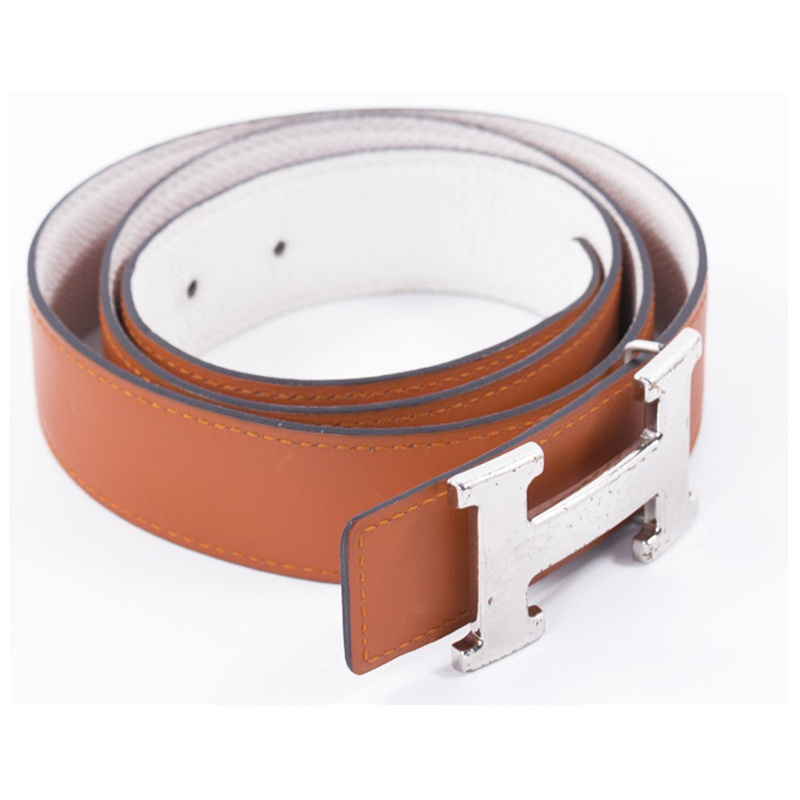 Your search for a casual yet a classy and a stylish belt will end at this Hermes Orange and White Leather Reversible Belt. 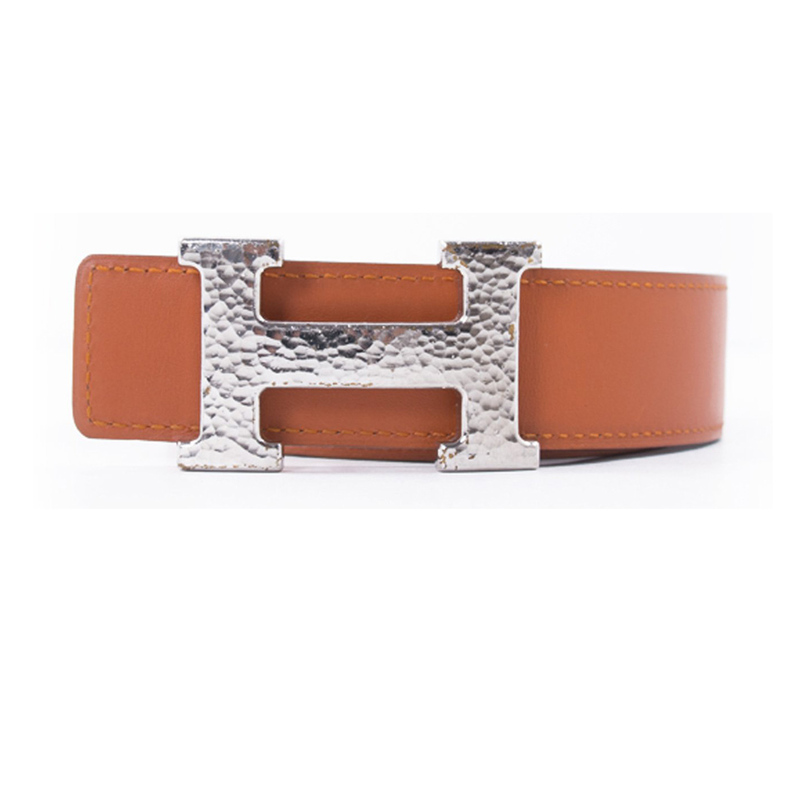 Featuring the iconic and instantly recognizable ‘H’ (crafted from palladium) the belt is crafted from calf leather. 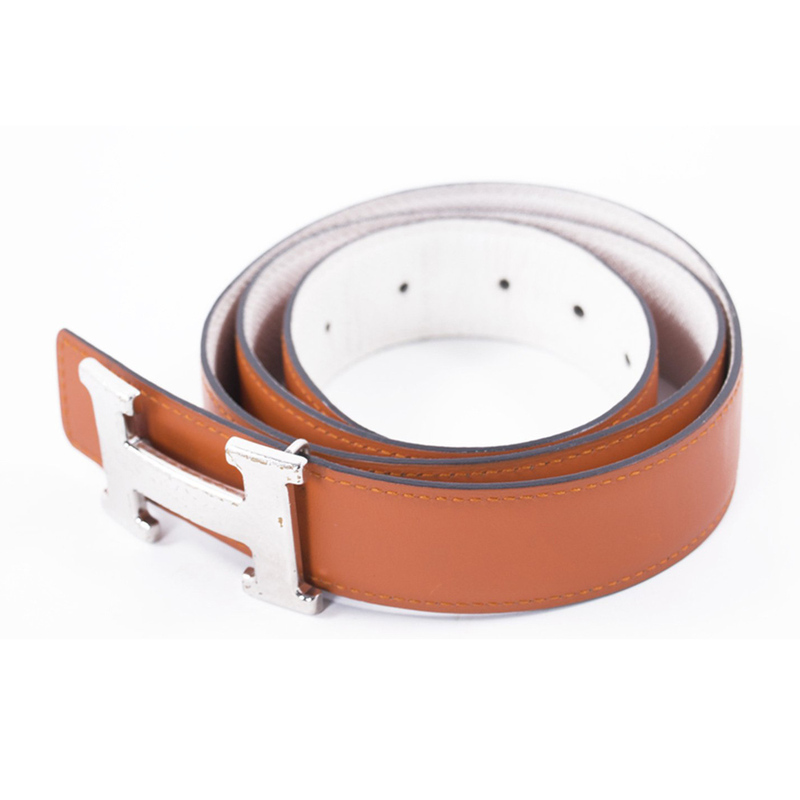 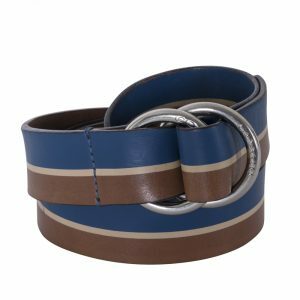 The belt will complement your casual outfits rather well and is sure to get its due attention. 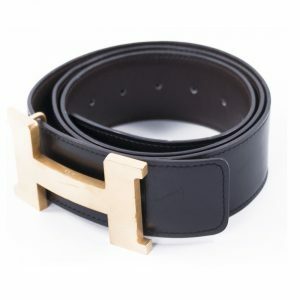 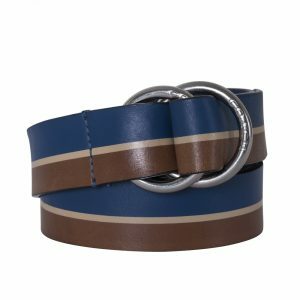 Shop Hermes Belts online on sale at My Luxury Bargain. 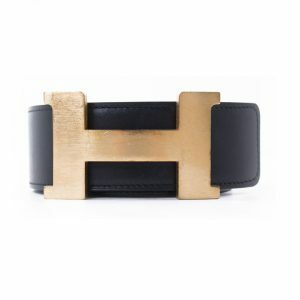 Luxury takes its own sweet time. 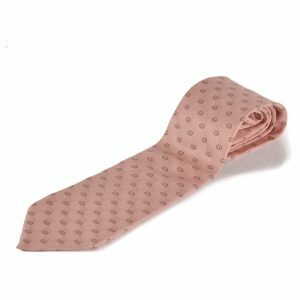 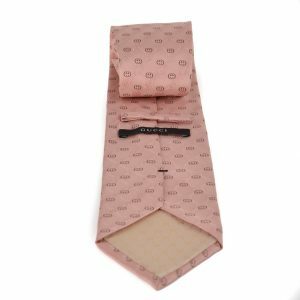 Which is why we deliver within 12 - 15 working days from the date of confirming your order. 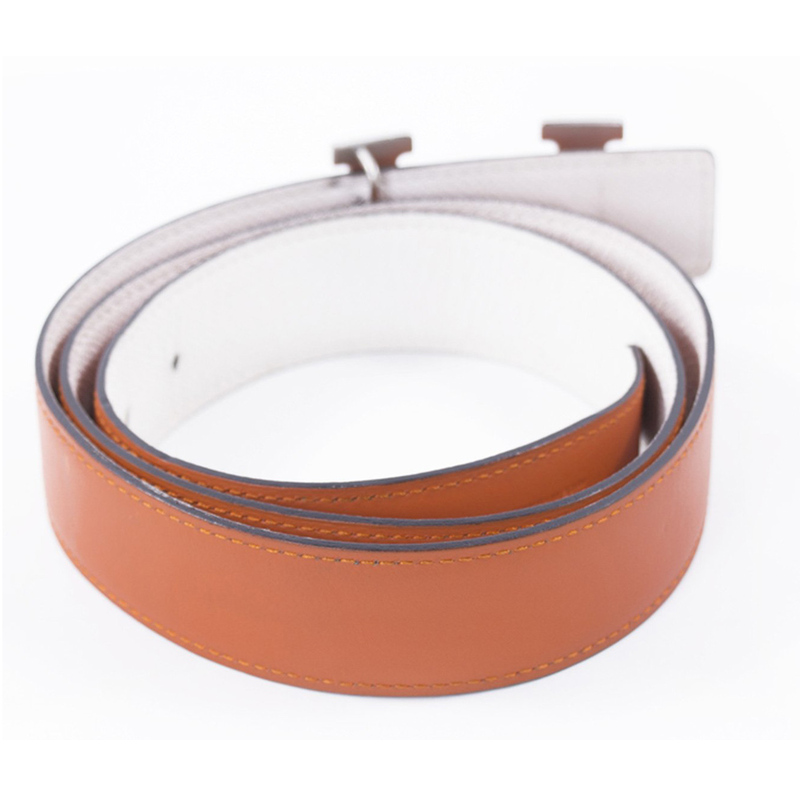 In the case of delayed delivery, we will keep you up-to-the-minute via email and phone.